If I'm not saying "Hell Yeah!" to something, then I say no. Joel co-founded Peloton in 2002 and acts as managing partner of the Dallas office. With over thirty years of experience in the commercial real estate industry, his prior affiliations include the Trammell Crow Company, LaSalle Partners, Bramalea and CBRE. 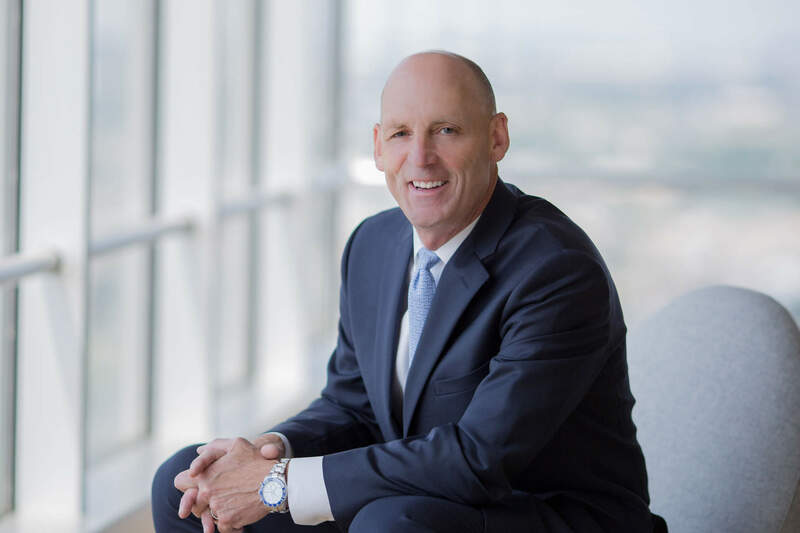 Experienced in office project leasing, development and tenant representation, he remains active in the Dallas office market acting as a player/coach and aiding in the recruitment and development of talent across the platform.